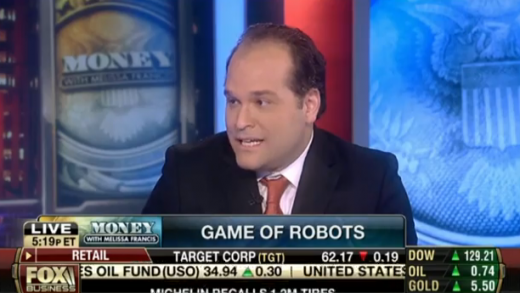 Fox Business Google Buys Boston Dynamics: Ari Zoldan Quantum Networks CEO tells us the purpose for Google's robot. 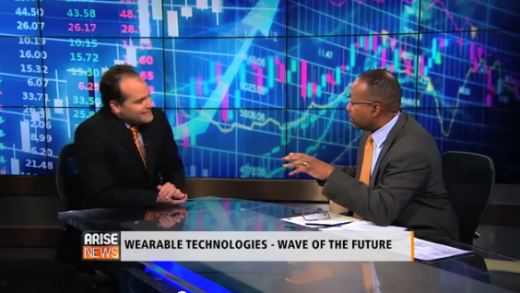 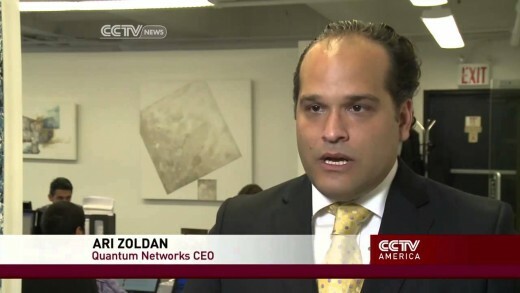 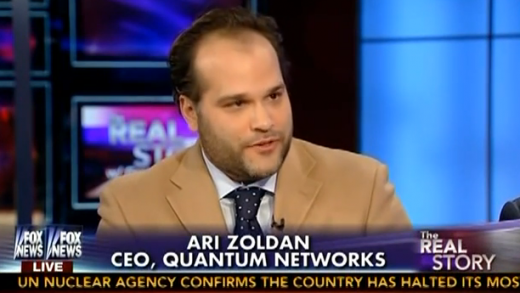 Ari Zoldan, CEO of Quantum Networks, discusses the opportunities available to those without a degree in the tech sector on Fox Business News. 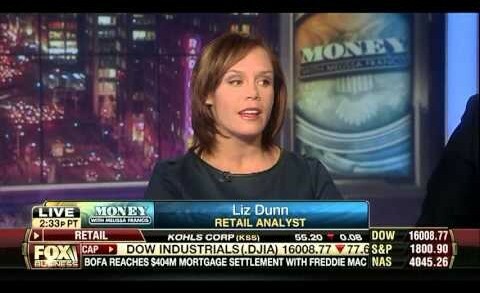 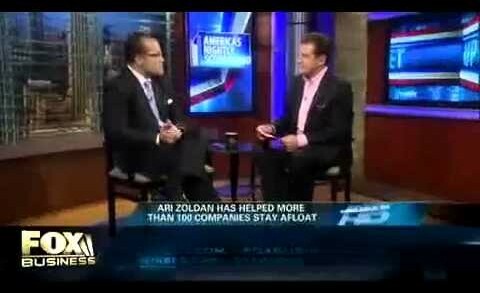 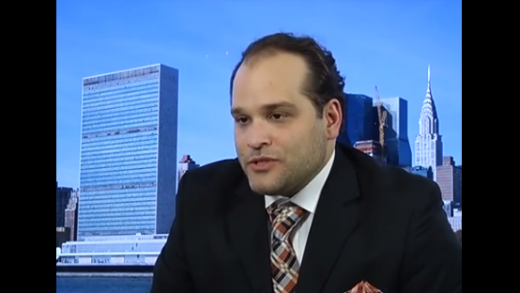 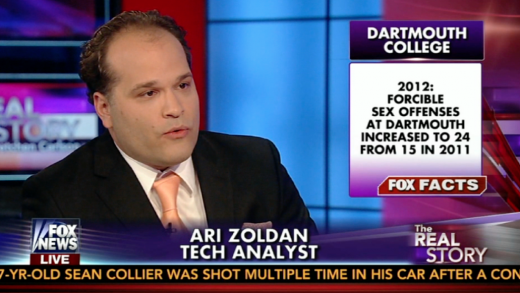 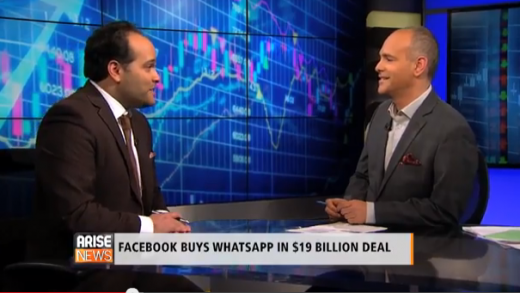 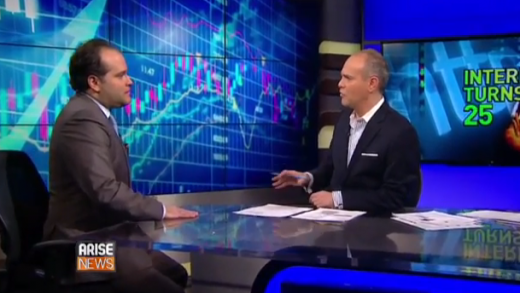 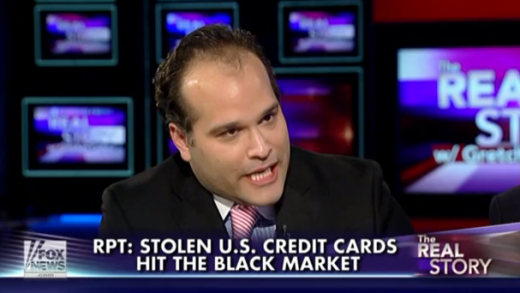 Ari Zoldan discusses how to stay up in a down market on Fox News.